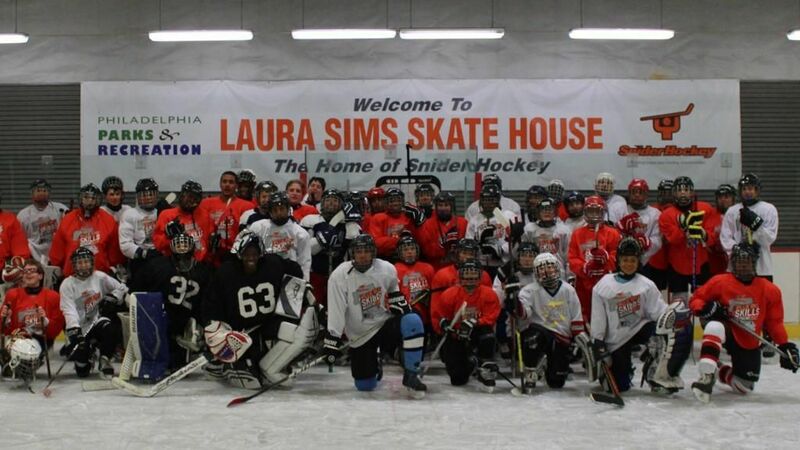 This past weekend, the Ed Snider Youth Hockey Foundation and National Hockey League (NHL) contributed to creating “exciting times” by hosting the annual Willie O’Ree Skills Weekend. “Hockey is a path of self-discovery,” stated O’Ree in an interview with hockeybuzz.com’s Bill Seltzer. In conjunction with the NHL’s Hockey Is for Everyone (HIFE) initiative, 55 youth hockey players from around the country and Canada participated in educational, social and on-ice training activities.